Although your liquor store gives your customers the opportunity to relax, celebrate and have fun after a long week, most of them probably don’t realize how stressful it is to run a liquor store. While small business owners know that their business will cost money before it makes money, the profit margin is particularly slim for liquor stores. So how can liquor store owners alleviate some common financial pain points and stress less? 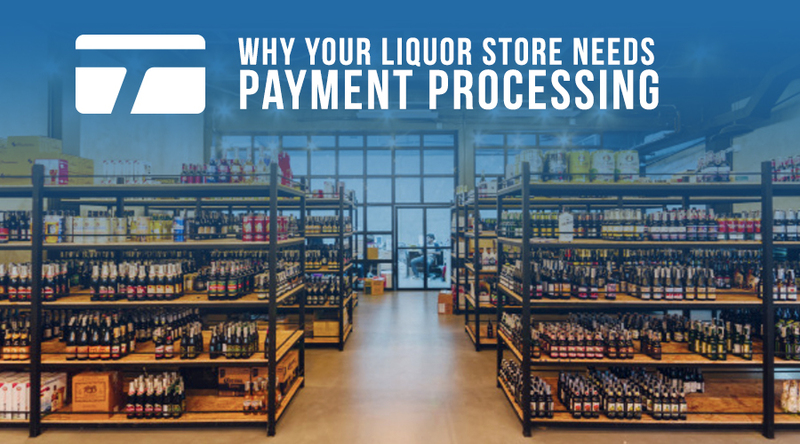 When you start using a payment processor, you get access to must-have solutions for managing a liquor store. That includes options for easier inventory management, better control of your cash flow and simple invoices for supply orders — typically at a lower price than signing up service by service. 1. You'll speed up checkout and accept credit cards safely. Whether it's a group of college students or a working professional, many liquor store customers are grabbing drinks before a big event or on their way home. They want to be in and out of your store in a few minutes, and you can make it a reality! Prevent the game-day or weeknight bottleneck at the register with our options for swiped or keyed-in card transactions and EMV chip or NFC/contactless payments. Better yet, you'll protect yourself from EMV-related chargebacks, which can be difficult to fight. 2. Point-of-sale systems for liquor stores simplify inventory and cost management. Your customers use the power of technology to learn about your liquor store before they ever set foot in it. You can use that power too when it comes to credit card processing. For example, consider choosing a point-of-sale solution for liquor stores to track which types of beer, wine and spirits are selling the most and which ones have been sitting on the shelf for a while. This will help you make smarter decisions when ordering from your distributor and create healthier profit margins. See our best payment solutions for liquor stores and bars. 3. Your liquor store could qualify for fast next-day funding. Whether it’s to fulfill your distributor’s invoice (we've made it easy with our affordable virtual terminal) or just to pay the bills and keep the lights on, sometimes you need to have funds on hand as soon as possible. That’s why TransNational Payments offers next-day funding to all eligible merchants. 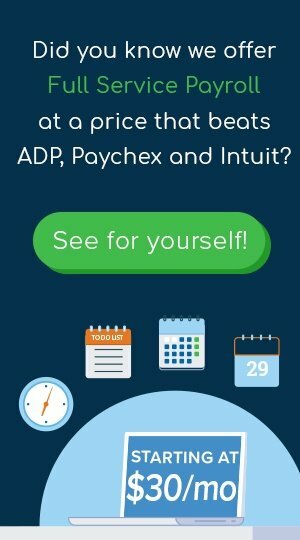 Contact one of our payment specialists to see if you qualify! 4. Secure online payments protect your liquor store and your customers from fraud. When selling alcohol online, you need to have properly configured online credit card processing. You can automate your online payments though a payment gateway or choose to have manual control of your online sales with a powerful virtual terminal — even securely store card information for your regulars. Whichever option you go with, online payment processing tools make your business more secure. 5. Liquor stores deserve reliable 24/7 customer support. Many businesses are closed on weekends, but not your liquor store. For you, it’s peak selling time and you absolutely cannot afford for your credit card terminal or POS system to be down. Our team of 24/7 U.S.-based customer support specialists and dedicated account managers are ready to help keep your credit card processing uninterrupted every step of the way. Raise a glass! TransNational Payments offers transparent and low-cost payment solutions for liquor stores.